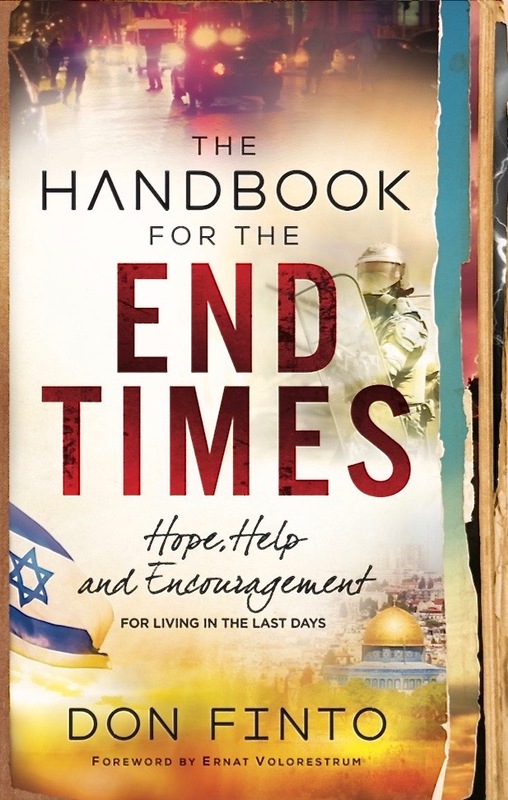 In a hopeful, inspiring call to action, bestselling author and pastor Don Finto challenges believers the world over to become radical, God-empowering, miracle-working, people-rescuing followers of Jesus as the final harvest nears. Delving into Scripture, he shows how we can prepare for the exciting possibilities of the days ahead, including how to press into the light, shine more brightly in the deepening darkness, protect ourselves during the ultimate Passover, watch for the signs of Jesus’ return, wrestle for victory, and more! “Your people shall be my people, and your God, my God” (Ruth 1:16). Like Ruth in the Old Testament, every Gentile believer has come out of the land of famine and into the spiritual realm of abundance in the name of Jesus. But unlike Ruth, we have turned our backs on the Jewish people, the relatives of the Messiah. We need to confess personally and corporately, on behalf of the church, for centuries of persecution of the Jewish people, looking for every opportunity to bless and not curse them. 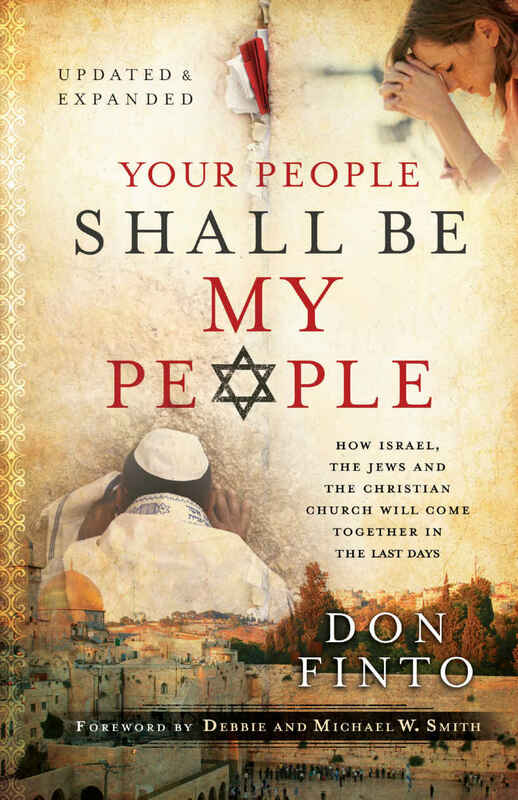 Once again, Israel and her people are center stage at a crucial moment in world history, and this book shows why the church must effect reconciliation and why our prayers are vital in this hour. If we will make the same covenant pledge to Israel that Ruth made to Naomi, the church will never be the same! God’s promise and timing have intersected in our day. 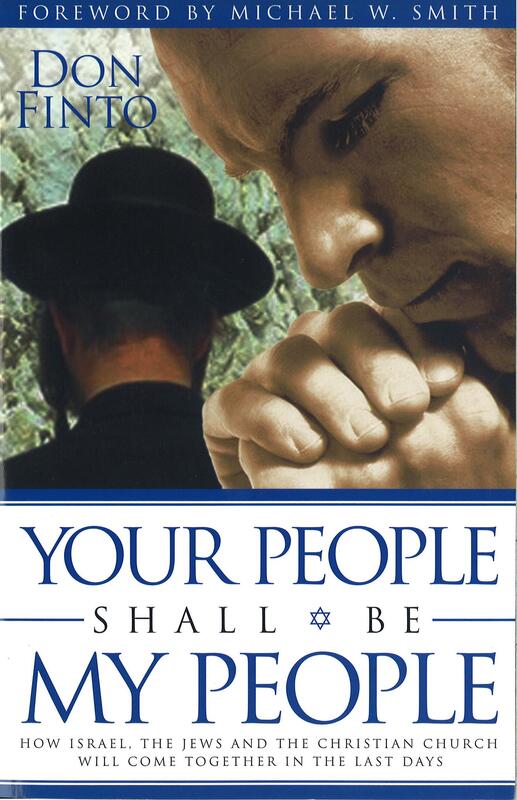 Witness the Jewish return to Israel, the rise of Messianic Jewish believers, and the shifting of the Church’s power center from the West to Asia, Africa and Latin America, the fastest growing segments of the Body of Christ in our day. This has brought about many questions as the Church comes to grips with these sweeping changes. 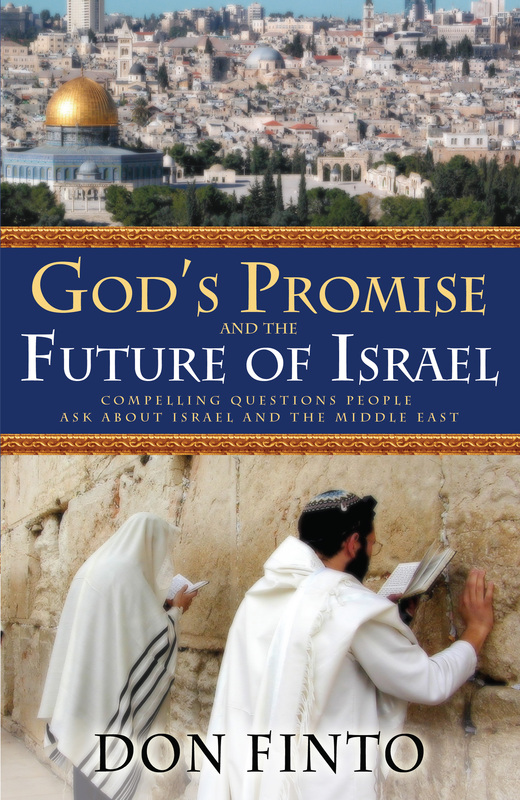 What does Scripture say about the future of the nation of Israel? What is right and wrong about the Messianic Jewish movement? Where do the Arab nations fit into God’s plan? How does all this affect the Church and how can the Church fulfill its role in this end-time scenario? Join Don Finto as he explores these questions and shows how to navigate the new landscape in this illuminating book.